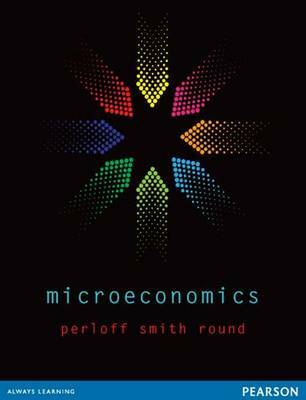 This first Australian edition of the bestselling Microeconomics text by Jeffrey M. Perloff is masterfully adapted for the Australian market by the respected author team of Dr Rhonda Smith and Professor David Round. The Australasian context brings the experience of Microeconomics closer to home, which helps make the subject more relevant and useful to Australian and international students. Microeconomics covers the latest developments in microeconomic theory and, using Australian and international examples, data and trends, explores how firms and policymakers use microeconomic models to analyse and solve problems.